On February 15th, Defected In The House will hit Pacha Sydney at ivy for a pool party that marks the start of a series of Australian tours for the recently rebranded record label. 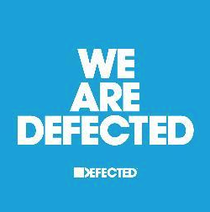 Celebrating its 15-year anniversary in 2014, Defected Records is one of the leading proponents of quality house music across the globe, and its associated Defected In The House parties are popular amongst house connoisseurs. For the first event, Defected heads to its Sydney home, Pacha Sydney, playing host to two of the label’s most recognisable acts for a summer pool party. MK conquered the underground music and pop world – twice – and his recent return to prominence only adds to his popularity. He released music in the early 1990s with records like ‘Always’ and ‘Burning’ establishing his style and possibly setting a blueprint for much of the house music of the era. These early club hits were followed by his remix of Nightcrawler’s ‘Push The Feeling On’, which reached No.3 in the UK charts back in 1995 and went on to sell over three million copies. Twenty years later MK still champions a sound that is as relevant as ever, with his remix of Storm Queen's ‘Look Right Through’ going straight to Number 1 in the Official UK Singles Charts late last year. 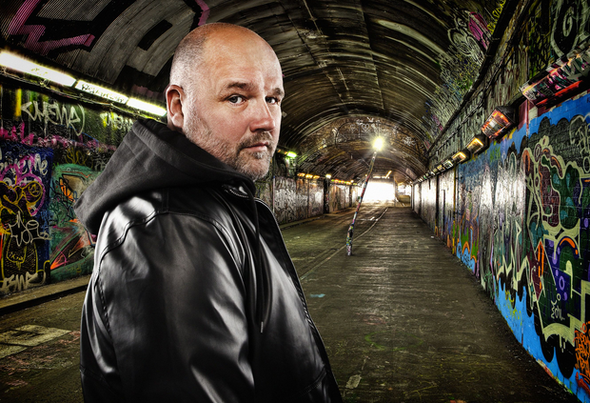 Joining MK is Simon Dunmore, Defected Records’ founder and one of the most respected A&R men in house. As well as being a curator of talent, an Outstanding Achievement award presented at Pete Tong’s International Music Summit in 2012 saw the industry itself acknowledging his contribution over the course of his career. Following this first party at Pacha Sydney, Defected In The House will be bringing further shows to ivy throughout the year, plus national tours from a selection of DJs from Defected’s pool of talent including Kenny Dope and Sam Divine. The tour aims to showcase Defected house talent in association with Ministry of Sound Australia who will now be releasing the label’s musical output domestically.